Imagine yourself with a refreshing drink at hand and a glorious view of the Manila Bay in front of you­—all after a hard day's work. 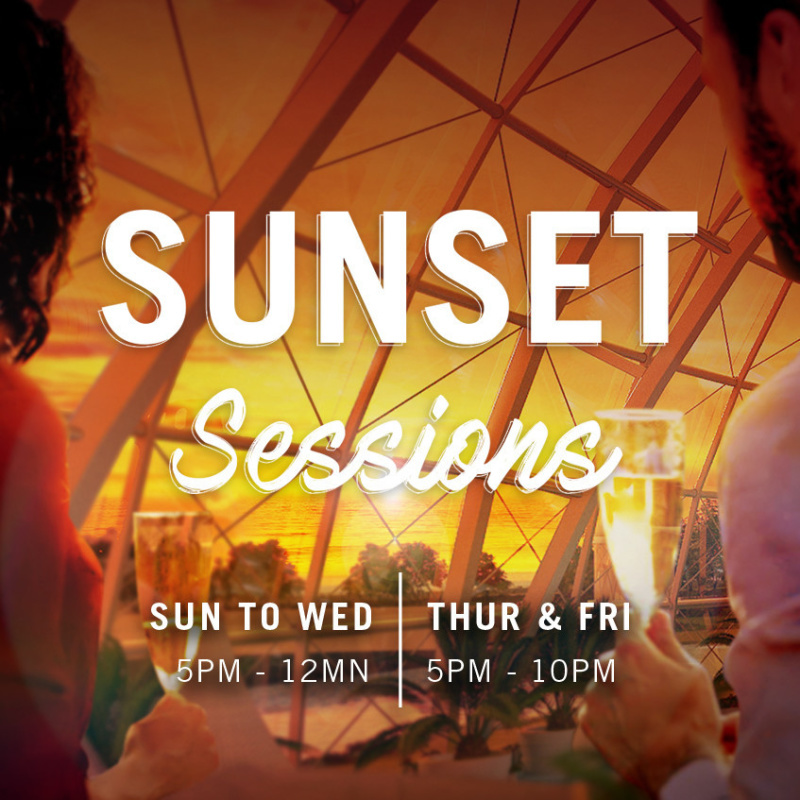 Enjoy specially-crafted cocktails, unwind with your friends, and bask in the beauty of a perfect sunset at Cove Manila Sunset Sessions. For table reservations, dial 555-5757 or email covemanila@okadamanila.com.